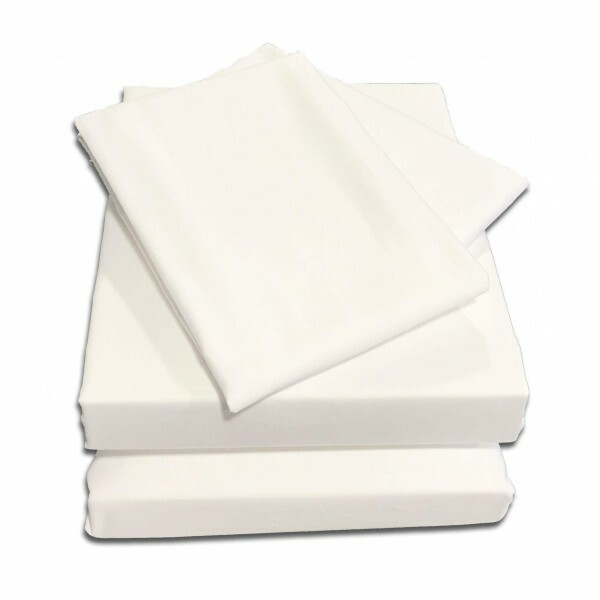 Semi Fitted Sheets are a great alternative to the flat sheet. They are hemmed at the head of the bed like a flat sheet and boxed at the foot of the bed like a fitted sheet. The fitted corners hold the sheet in place and stop it riding up or coming free in the night. We make Semi Fitted Sheets here in our UK factory and so we can make sheets to fit any depth of small double mattress. Made in super luxurious 1000 Thread Count Cotton. We use Percale fabrics meaning the yarns are combed before weaving to remove knots and other impurities, ensuring a soft and long lasting fabric. Fabric samples available. If you require these or any further information please call us on 01706 220020 or drop us an email, we'll be happy to help.